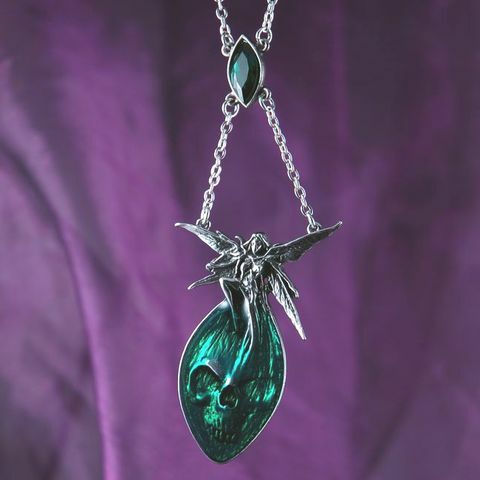 The designers of Gothic jewelry do not aim to please a group of demon worshipping youth. The men and women who design jewelry that is considered to be “Gothic” simply want to add to the variety in the jewelry market. 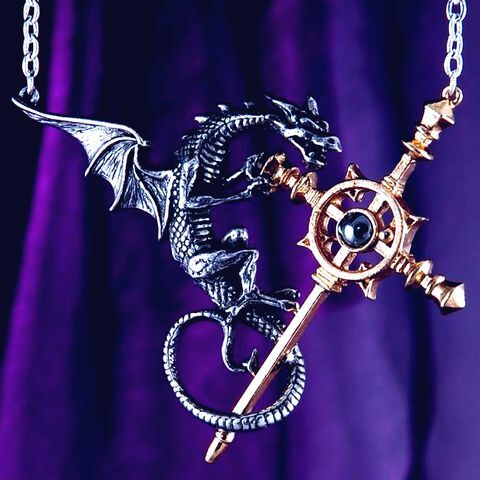 They have added to their crafted and designed items, a specific group of symbols—symbols that were often used in Gothic art and Gothic architecture. During the period when Gothic art reached its height of popularity, the Church sought to offer reasons for moral behavior. The Church suggested that anyone who strayed from the “divine path” could expect to dwell with a number of evil creatures in the afterlife. 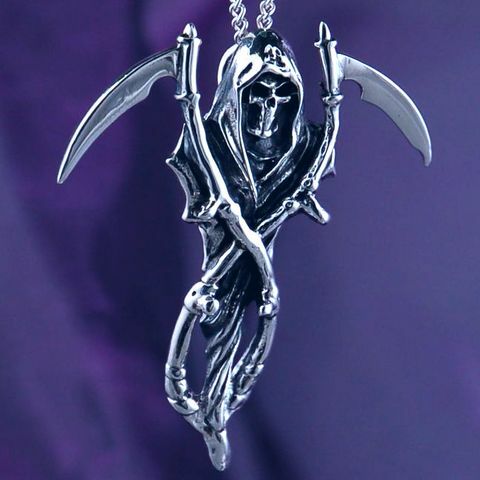 Now those same evil creatures have been depicted in various pieces of Gothic jewelry. Chains represent one of the most frequently requested pieces of jewelry, whenever that piece of jewelry contains a Gothic symbol. A number of different symbols have been crafted from various metals. This article will focus on symbols that have been carved out of either pewter or stainless steel. One of the recurring Gothic symbols was the serpent. The serpent, of course, had long been associated with evil. Remember the story of how Cleopatra was said to have killed herself by using a serpent? That story underlines the place that the serpent held in Egyptian life. Present day jewelers have designed a Tau Cross that appears to have an Egyptian like serpent winding around it. 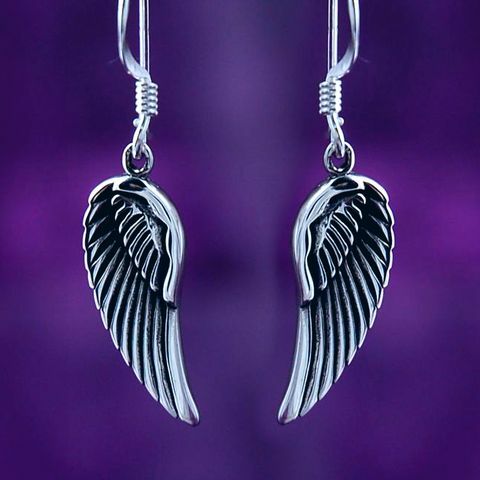 Online jewelry shoppers can find that item by searching for Gothic jewelry. That cross shaped medallion comes with a nickel free chain. Hundreds of years later a tragedy befell a certain gypsy. Religious leaders, those who wanted to demonize that flirtatious gypsy, played up that tragedy. Today the symbol of that tragedy has been made a part of one Gothic medallion. A jeweler in England has fashioned a representation of that symbol, using pewter. That medallion comes with a 52 cm, nickel free chain. It seems that whenever a piece of stainless steel has been made to represent some sort of evil symbol, then that steel has been combined with either black acrylic or black resin. That is the case for two oft-requested Gothic medallions. 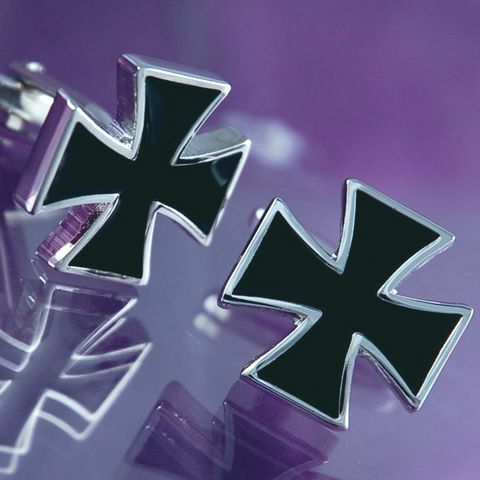 The Tag Cross contains polished silver and black acrylic; the Black Resin Cross necklace is made with polished silver and dark as night resin. 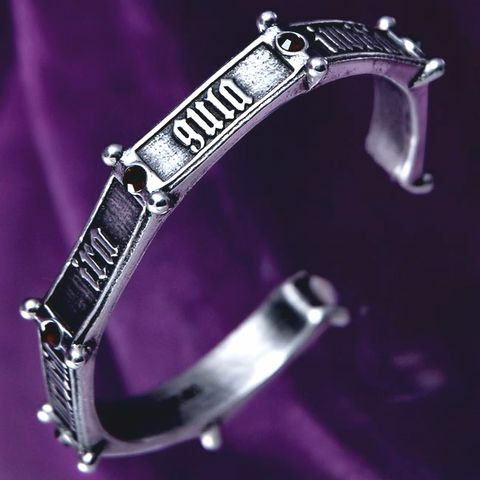 A piece of Gothic jewelry makes a nice addition to any outfit, when a youth plans to attend a party. Of course, there are certainly times when a young adult should refrain from wearing any jewelry that might look “Gothic.” A young adult who is about to go to a scheduled interview should make a point of leaving any sort of “evil jewelry” at home. A potential employer might mistakenly interpret the wearing of such jewelry as a statement – a statement of association with some sort of “evil order.” In that case, the interviewee’s choice of jewelry could lead to the loss of a potential job. Permalink|	Post a comment|Trackback URL.